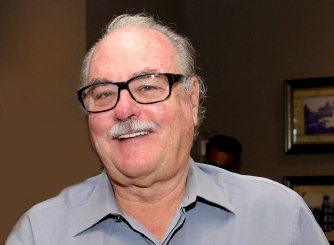 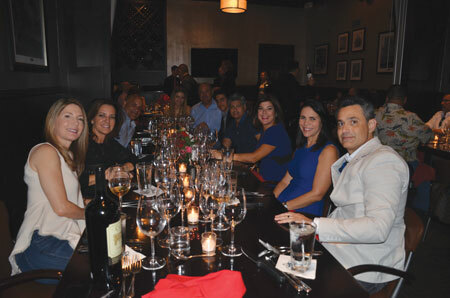 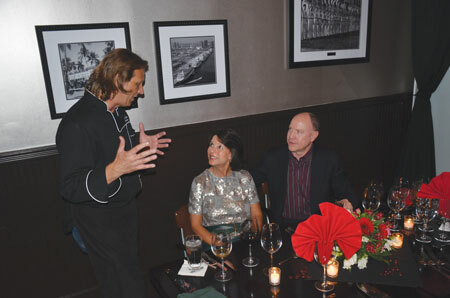 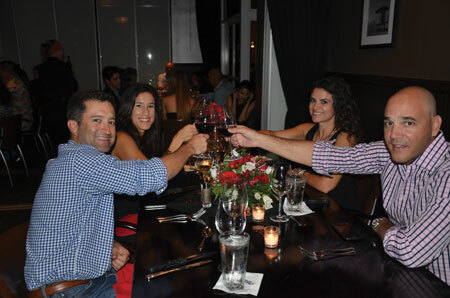 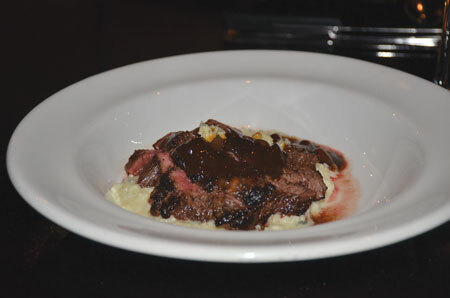 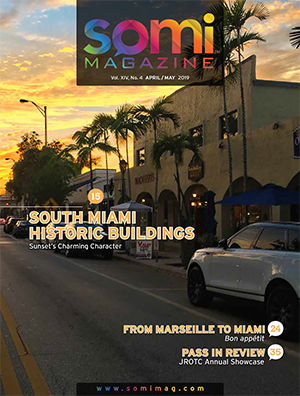 On October 21st, Shula’s 347 Grill celebrated its fifth anniversary in SOMI. 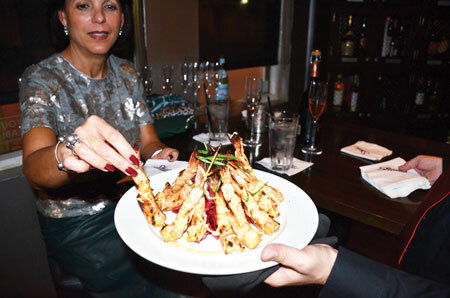 After a welcoming Chandon Sparkling Rose reception served with Shrimp Satay, some forty guests were escorted to the private dining room for an exceptional four-course dinner. 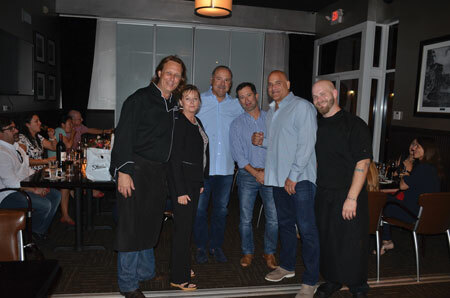 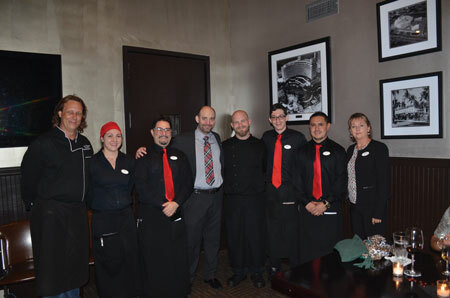 Pictured above are: Grove Bay Group Executive Chef Brett Hessler, Shula’s 347 Manager Patricia Hessler, owners Tom Cabrerizo, Eddie Garcia, Pepe Garcia and Sous Chef Gil Plaster. 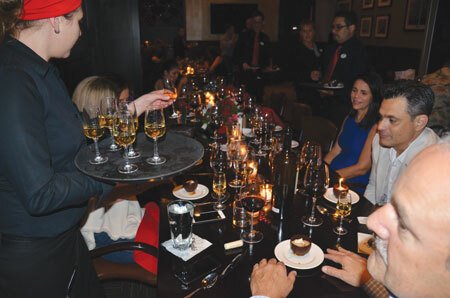 Chocolate Affogato, a chocolate cup filled with Espresso-Rum sauce, house-made mocha ice cream and served with Frangelico. 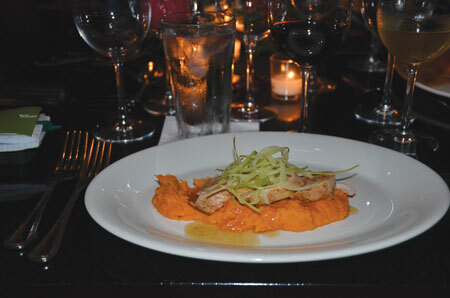 Pork Tenderloin Roulade, paired with a Silverado Merlot. 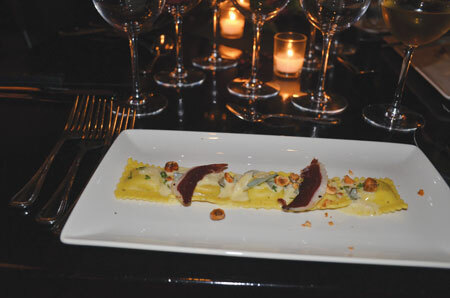 Butternut Squash Ravioli with duck prosciutto, paired with Mer Solei Chardonnay.